Hello out there in the blogosphere. It has been sometime since writing and sharing what I have been up to. There has been plenty of sewing and both my Facebook page and Etsy page are now being regularly updated. Be sure to let me know what you think of these creations and make sure you “Like” Zaleoqui on facebook to be up to date on what is available for sale. 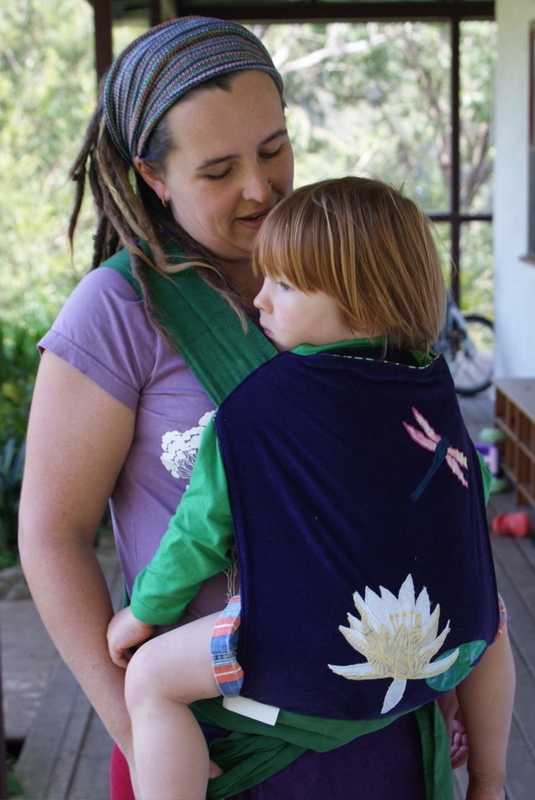 The mei tai has lightly padded green cord straps, with a main body of appliqued deep purple cord on one side and a funky cotton print on the other. 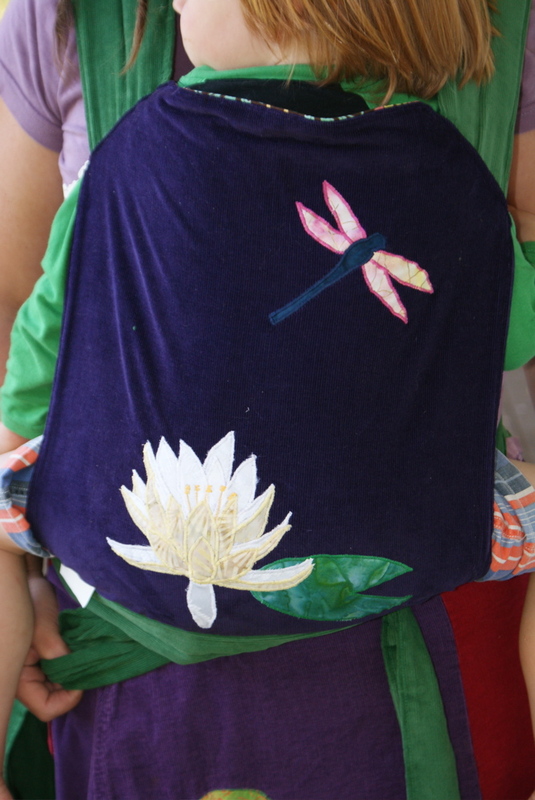 The applique is of an opening white lotus flower and lilly pad with a dragon fly above. 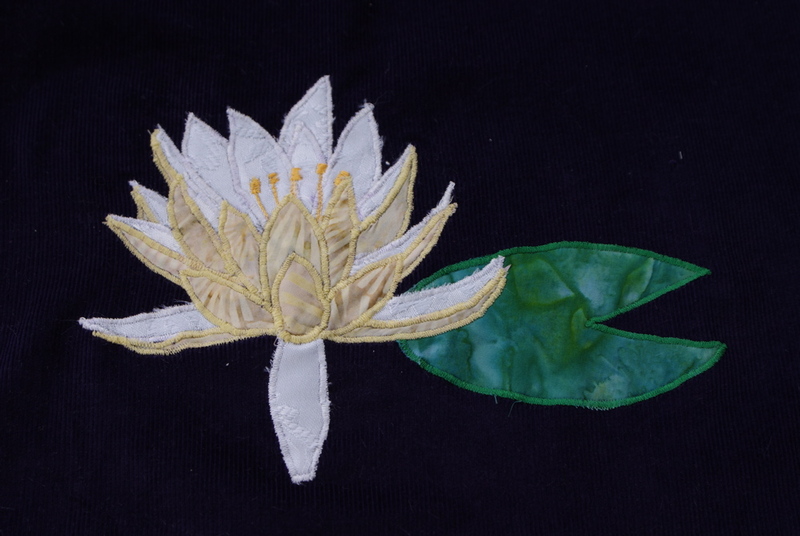 The lotus is the most intricate applique I have attempted. 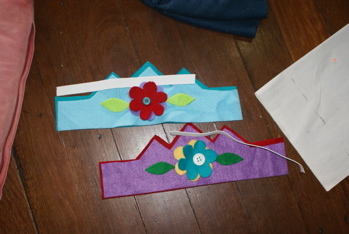 It involved cutting out and then stitching on each individual petal, one by one. The hardest part was making sure the outer petals were stitched on at the correct time so they did not give a weird shadowing effect. This involved me cutting and numbering individual pattern pieces and making sure that when laid back together in the prescribed order they looked ‘right’. I am trying to work out a way to include the lotus design in my repertoire, but no others will be as intricate as this very special one. A one of a kind made for a very special, one of a kind, woman. 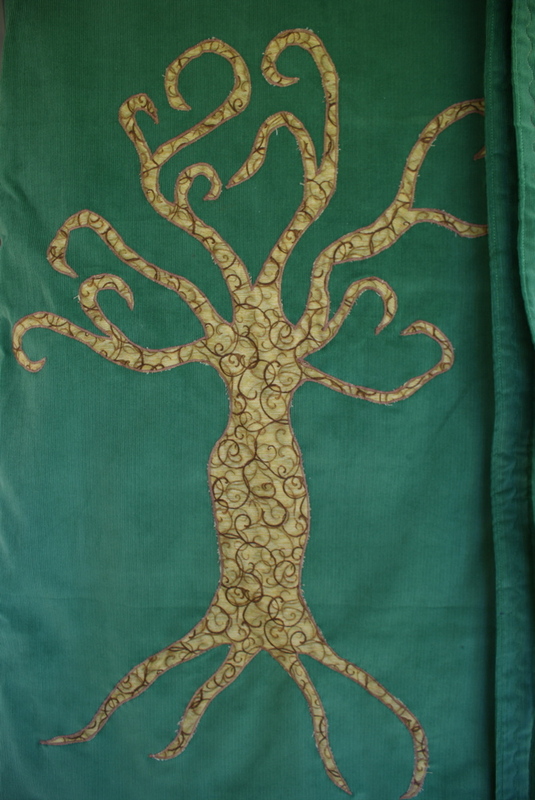 My tree design, based loosely on the tree of life, is by far the most popular of all the designs I applique. It is the most requested, the first to sell and the most intricate. Each individual tree is always different. 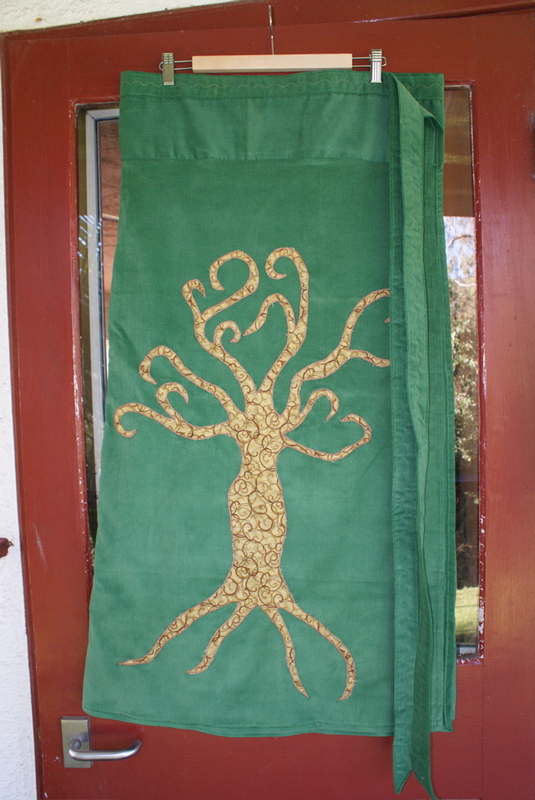 Although I work from my own basic, hand drawn template I always make sure I change the shape of the branches, the number of twigs and of course the fabric so that each is unique. Having said that you can still plainly see that they were done by the same person. 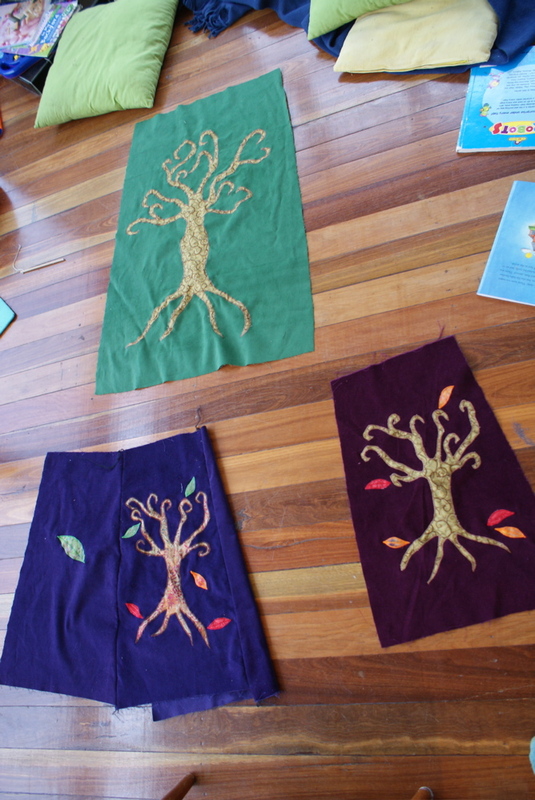 About a month ago I finally got to work on three different tree skirts for three amazing and wonderful women whom I have had the pleasure of meeting on my journey. 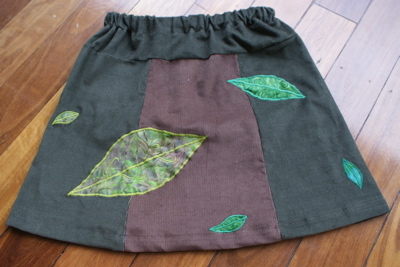 The green skirt is a full length wrap around skirt. 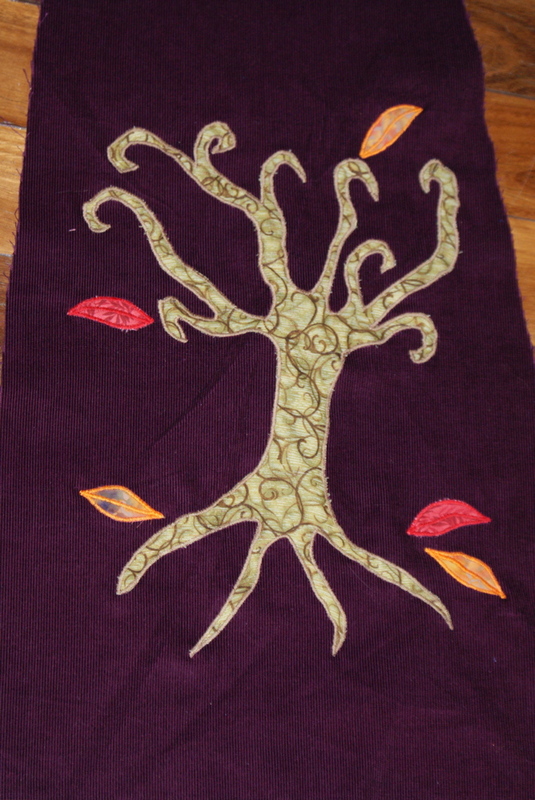 I was inspired to make this tree of a womanly shape, I wonder if you can see her hidden in there? The colours in this one are wonderful. Truth be told, if it wasn’t a custom order it may well have ended up in my cupboard. 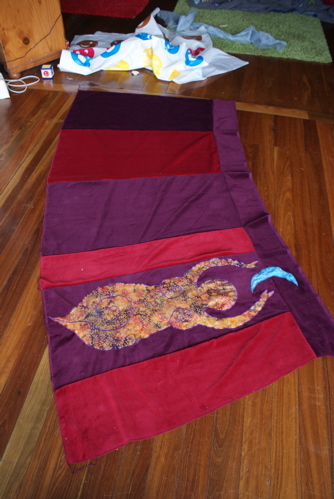 As for the maroon skirt…. On saturday morning I woke to one of those moments where you suddenly remember what that thing was that you were supposed to do all week. We were going to the birthday party of two girls from my kids class at school and, in the business of the past week, I had somehow forgotten presents. 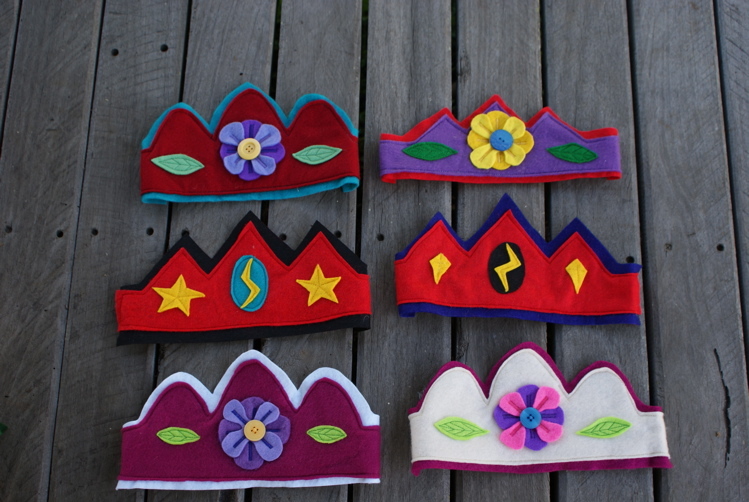 I decided to try my hand at some felt crowns for the girls figuring I could do them in the couple of hours before the party and have time to dash to town if it didn’t work. 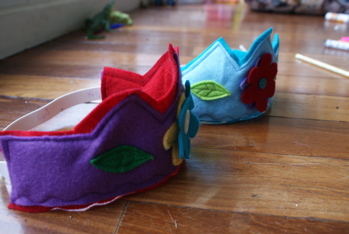 I had rediscovered some felt in a box over the week. I hunted down a couple of buttons and started figuring out a configuration. I was under instruction to “make a purple one for E (Zara’s best friend)”, so that made figuring out what colour with what a bit easier. 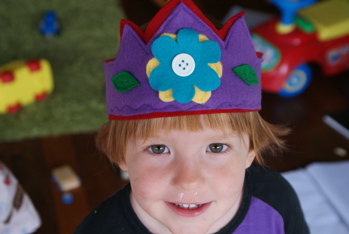 Unfortunately the felt I have is rather short which limited the design a bit and for the sake of time I opted to use elastic to hold it in place. 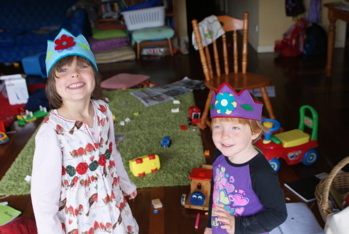 Thankfully the birthday girls loved them too and they were worn for the entire day. Overall a success! 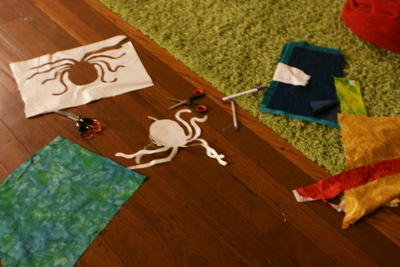 Disclaimer – Sorry about the mess in the photos, but that is what happens to my house when I am busy sewing. 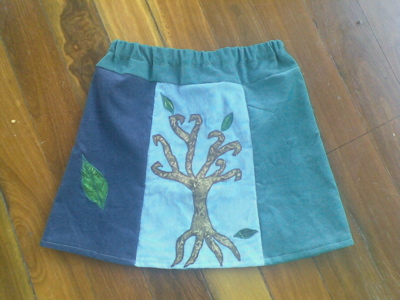 You may remember me mention the custom skirts I am busy working on at the moment, well this is one of them. To be honest, custom work makes me nervous, I find it quite stressful. 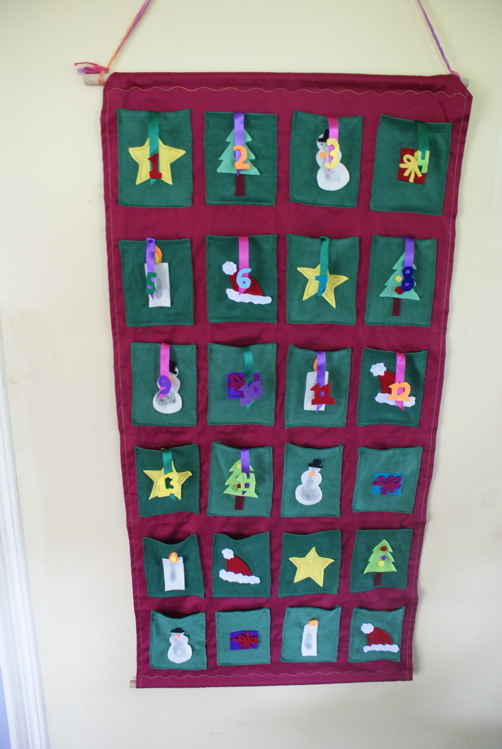 When I am sewing to sell I can start in one place and end up in another and it doesn’t matter. 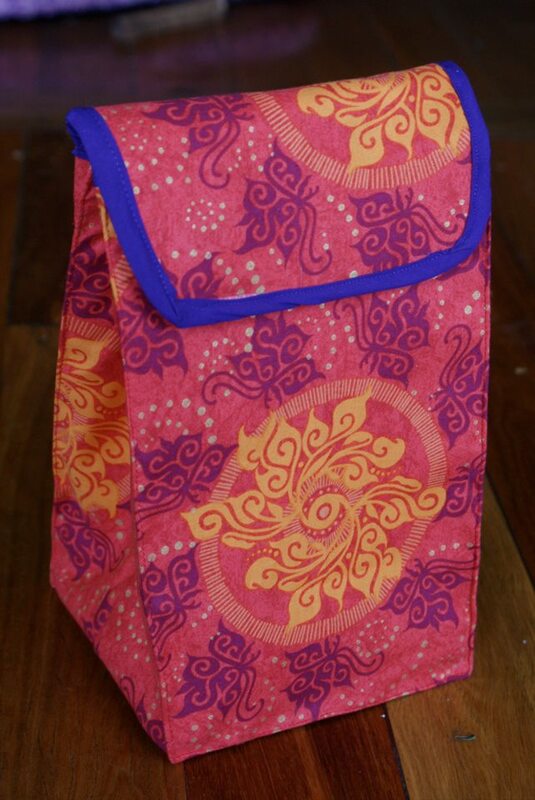 With custom sewing there is a client, who is usually also a friend or at the least an acquaintance, whose vision I am charged to bring to life. There are expectations of how the product will look and feel. Sometimes the fabric does not want to work a certain way and when that happens plans need to shift, which can be disappointing if its not what you had envisioned. 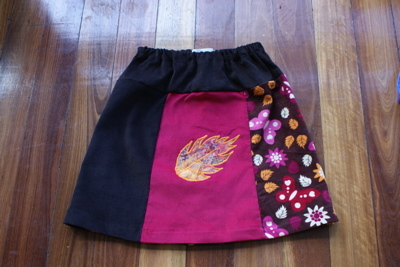 I was approached by a friend, who also happens to be the talented woman who looks after my dreads, to make her some funky skirts. We chatted over text and in meets together nutting out what she wanted. 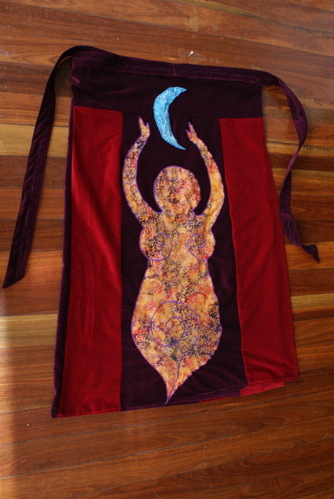 The brief for this skirt was a full length wrap skirt in earthy maroons and reds with a voluptuous goddess on the front. After deciding on fabrics and designs I set to work. For this skirt I was out of my comfort zone on two fronts. I was working with velveteen, a fabric I have only used once before and the skirt was to be ankle length and all my skirts to length have been about knee length. I have to say I do love velveteen. It is such a rich feeling fabric and reminds me of decadence somehow. It also has a slight stretch to it which I love. 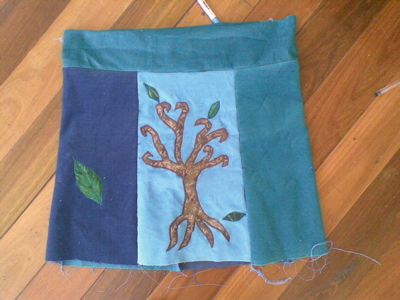 I found it quite easy to work with in the end and think I will be incorporating it into more of my skirts in the future. 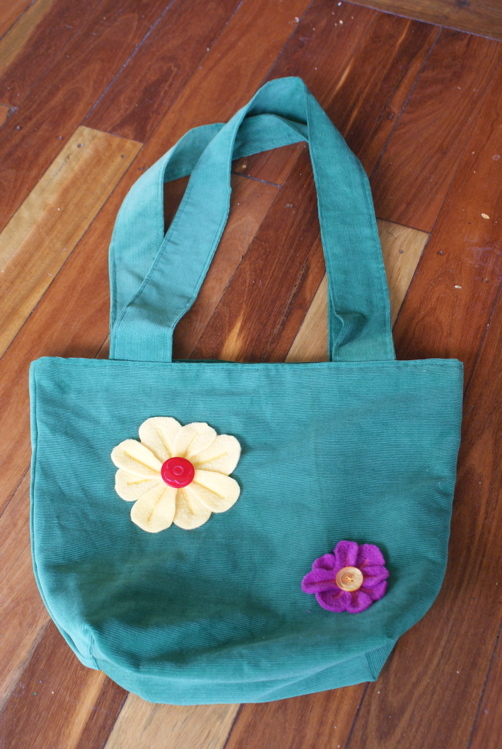 I also changed the pattern a little making the straps slightly wider after some suggestions from previous clients. If the full length skirt works I will definitely consider making more in the future. To say I have been neglectful of this blog would be, well, very true. Life is busy and I often forget to update on here what I have been up to. 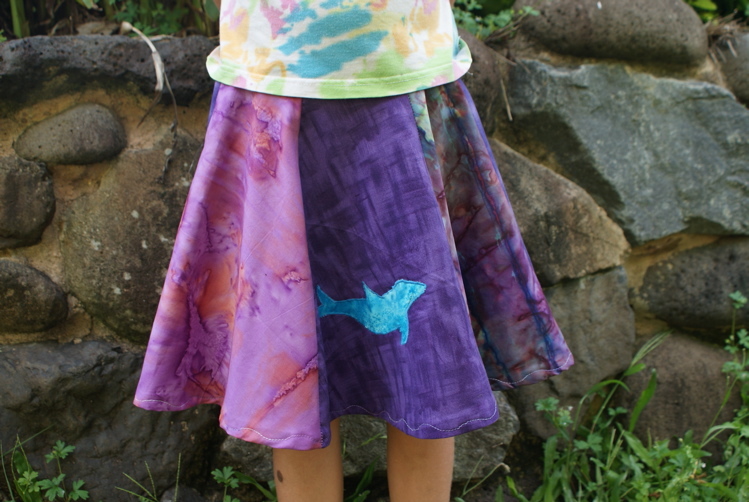 I have been working on a new line of skirts for girls. After seeing the difficulty my daughter has with the wrap skirts I decided I needed to do something she could easily put on and take off herself. She loves her tree wrap around skirt, but being 5 and wanting to be able to dress independently (well, most of the time) means she rarely wears it. So when I started working on a skirt requested by a good friend’s daughter I decided to try an elasticated waist. 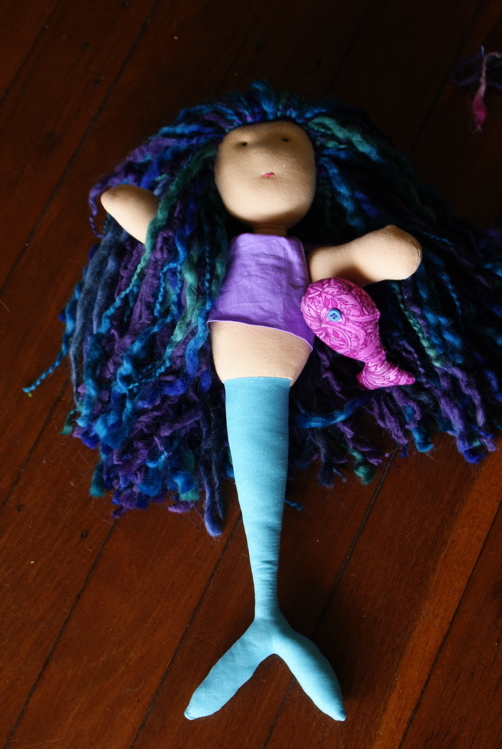 I was very happy with the end result, as were my friend and her daughter. The only issue has been the loss of detail with the skirt gathering due to the elastic, something I am looking for a solution to at the moment. 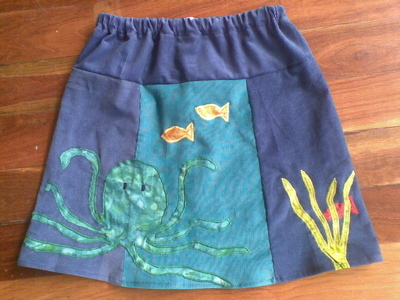 Next I decided to do an octopuses garden skirt. I love all those fun themes that are rarely seen on clothes for kids these days. Generally I start with a picture of a scene either in my head or on paper. 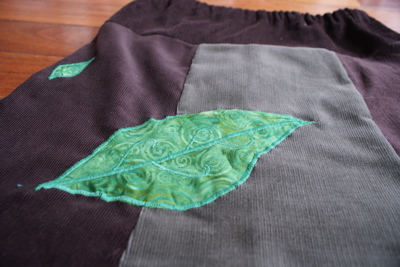 Then it’s a matter of mixing and matching fabrics and colours until it feels right. It’s not until I have it all laid out in front of me that I really know what will work best. 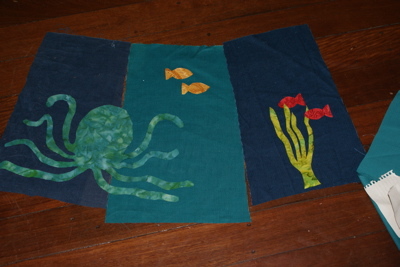 Its also interesting how different the picture can look once it is sewn. I think clothing should be fun as well as practical and I have so many design ideas in my head, it’s just a matter of finding the time to bring them to reality. 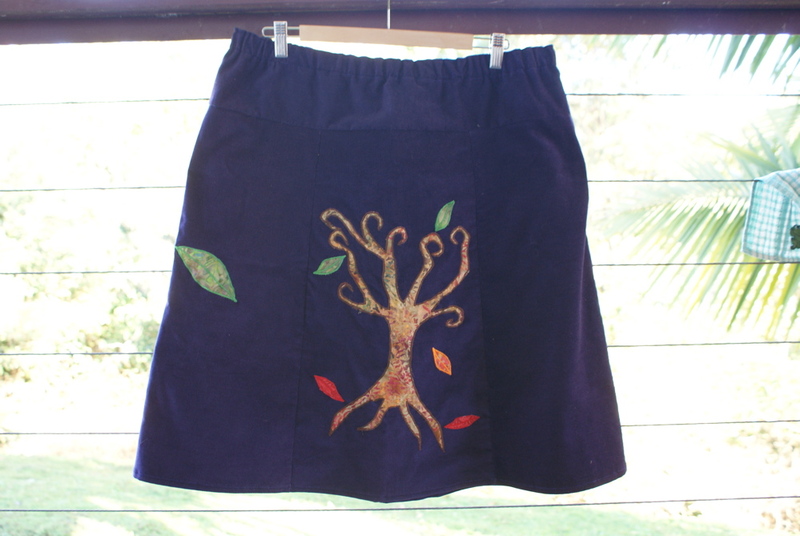 I have made a few more skirts over the past few months, some of which have found homes all over Australia. I have lots more in the works. 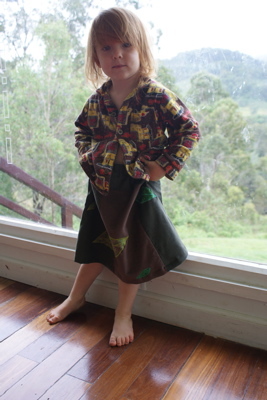 I also want to start making appliqued pants for boys as I know my two feel they are missing out at the moment, so much so that my almost 3 year old insisted on modeling the skirts too. Its a bit big, but he doesn't care! 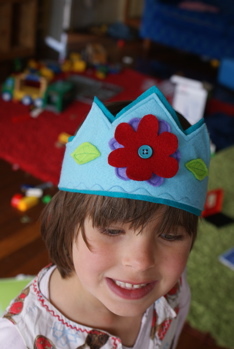 I think the kids love them so much because they are tactile as well as interesting. 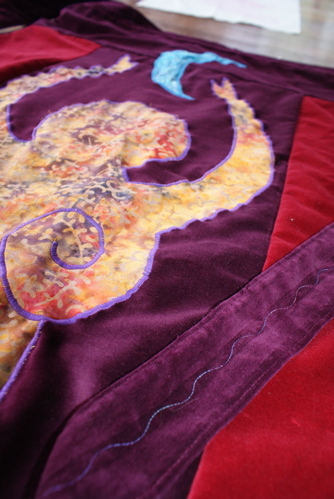 You can feel the shapes and the different textures of fabric. 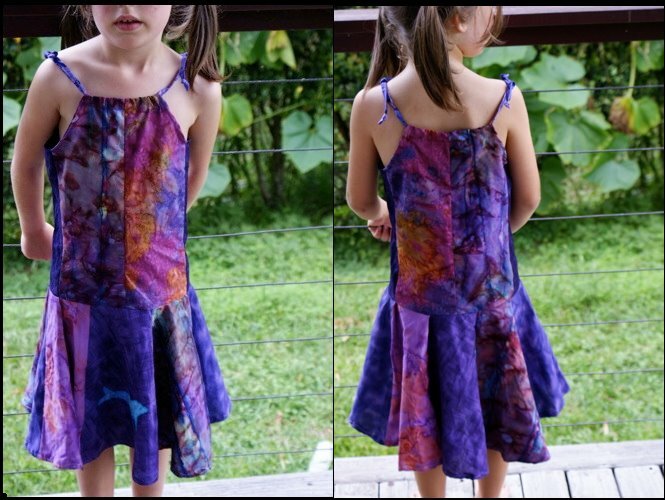 I have decided to offer any clothing I make for sale on facebook for a week before listing it on etsy as I know the fans of my facebook page would like first option, and rightly so ;). 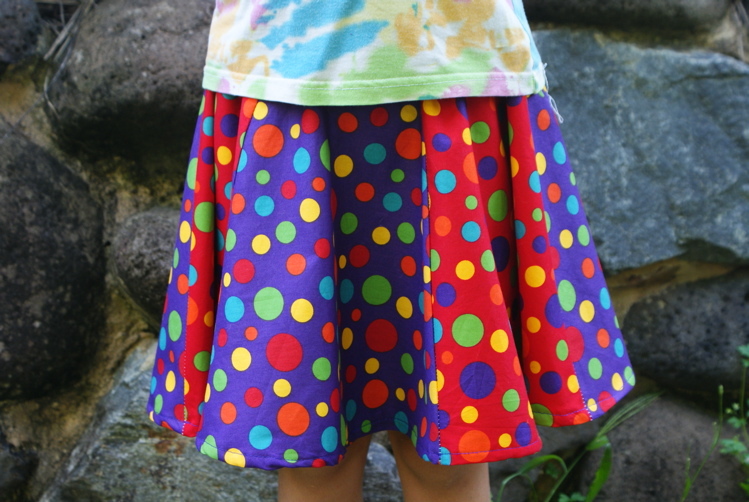 For the moment I am working on some custom skirts which have been ordered. 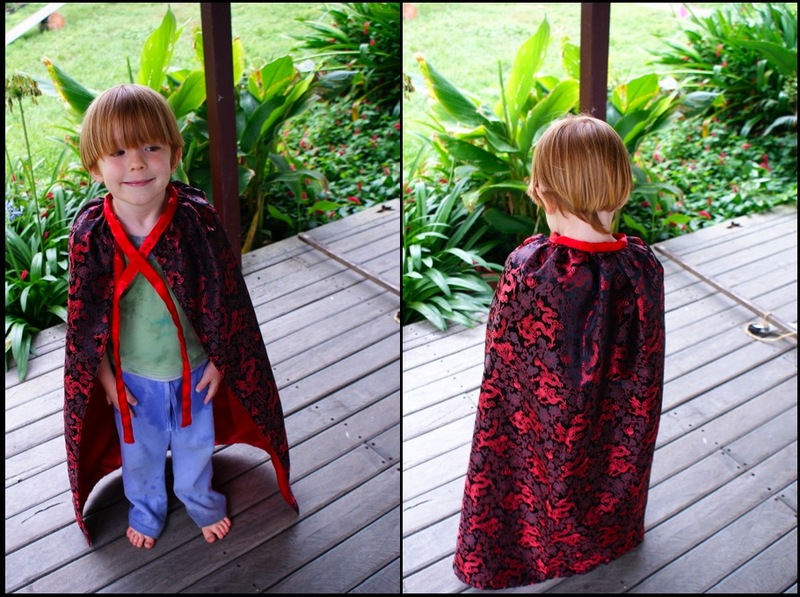 These consist of some full length adult wrap skirts in gorgeous velveteen, more cord wraps for both adults and kids and some pants as requested by two very special boys. I hope to share some of them with you soon.